Welcome, I am Dr XU,Lei! Room 320, School of Information Management, Wuhan University, China. I am working at the Publishing Science Department of the School of Information Management (one of the iSchool members) of Wuhan University. I'm also affiliated to the Center of Digital Humanities in the same school. My PhD thesis, concluded in 2014, is entitled "Research on the Structure of Ontology Network and its Evolution" and was awarded Excellent Doctoral Thesis Prize in Hubei province. It was conducted at the Department of Information Science of the School of Information Management under the supervision of prof. Hui Dong. After receiving my doctorate, I worked at the postdoctoral research station of Management Science and Engineering for 2 years. 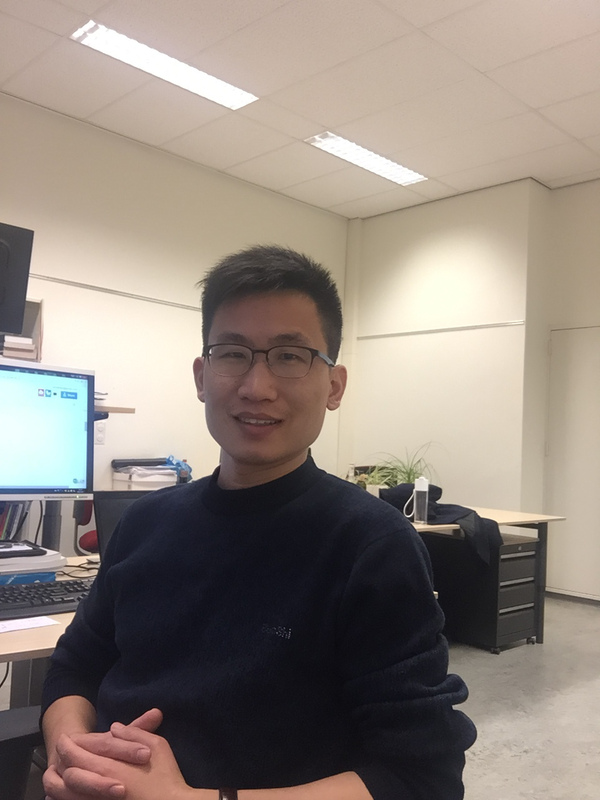 And then in 2017, I traveled to Vrije Universiteit Amsterdam (VU) and worked in the Knowlegde Representation and Reasoning Group (KR&R) with cooperation of prof. dr. Frank van Harmelen and prof. dr. Zhisheng Hunag. Currently I am working on how to evaluate the quality of ontology data and how to use semantic techniques to solve problems in humanities, publishing and medical science. Siwei YU,Lei Xu, Zhisheng Huang.Application of Semantic Technology in Rational Use of Antibacterial Agents[C]//Proceedings of COINFO 2013. Wuhan,2013:107-111. All my Posts links are in this page.